IN WHAT can be described as a direct reply to the Delta Force, the New Patriotic Party (NPP) at Tafo/Pankrono Constituency has outlined several projects executed by their Member of Parliament (MP), Dr. Anthony Osei Akoto in the constituency. 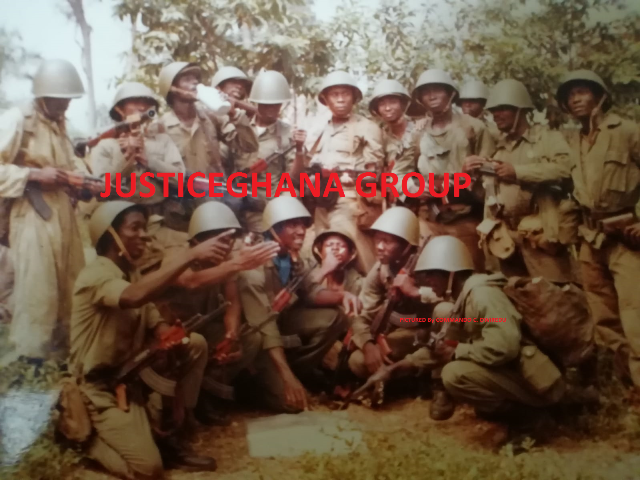 Former President Jerry Rawlings has once again responded to what he described as justice served to the killers of the 3 judges and a major in 1982 under his watch. A medical report submitted to the Bureau of National Investigations (BNI) has indicated that the man who attempted to kill President Mahama suffers from systematized delusional disorder.